Comments: The three inch pink flowers have a yellowish tinge. 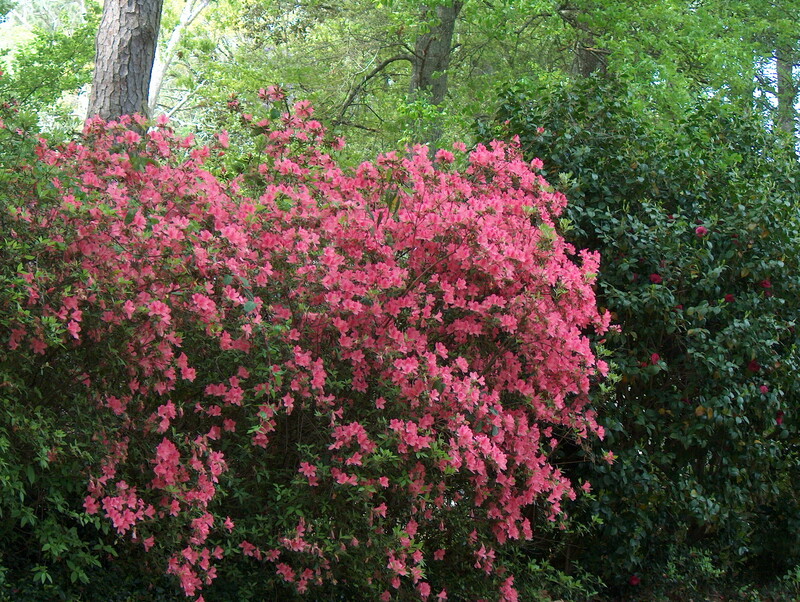 This azalea can grow taller than wide and produces dense, dark green foliage. It blooms a bit later than many of the other Indian azaleas.